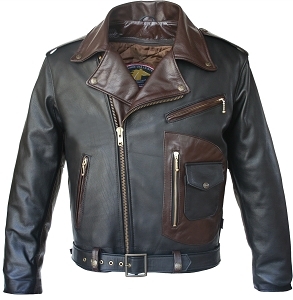 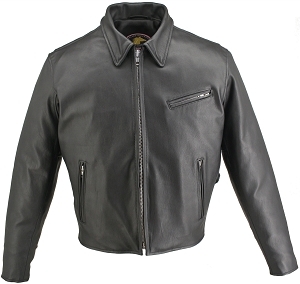 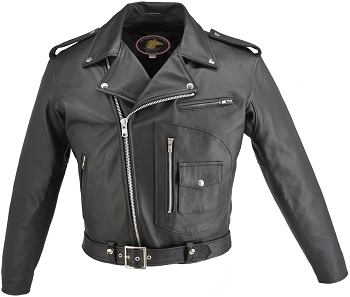 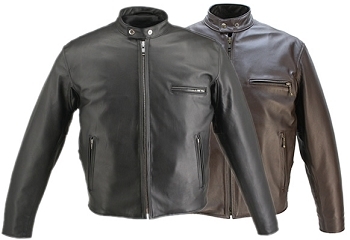 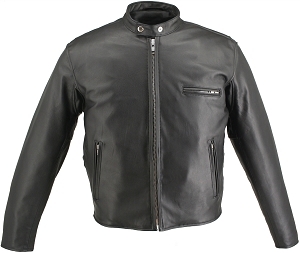 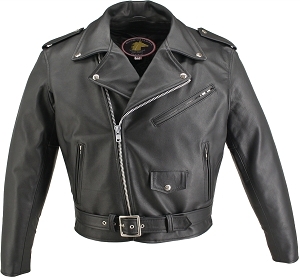 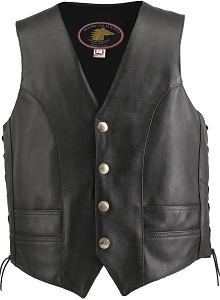 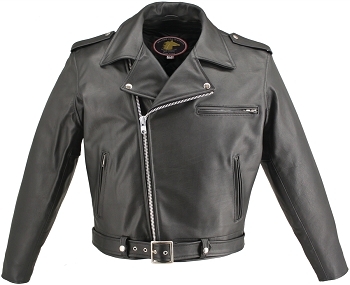 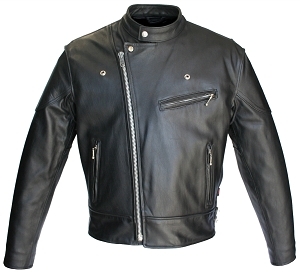 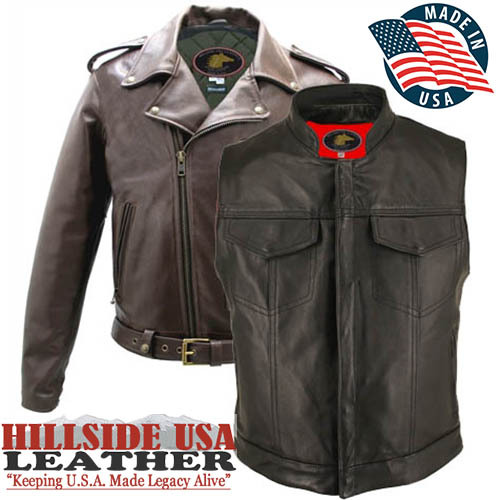 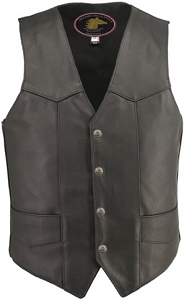 You know that we make it a point to bring you the best gear for your bike and your hobby, and we are proud to feature Hillside USA’s Horsehide Collection. 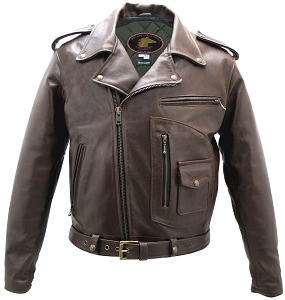 No matter what the conditions, horsehide is immensely strong and durable and horsehide is naturally waterproof. 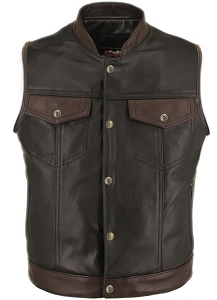 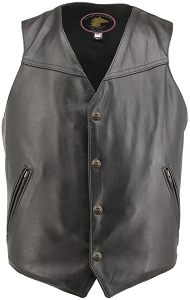 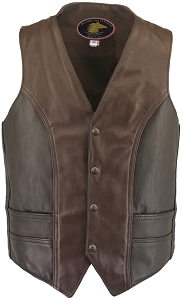 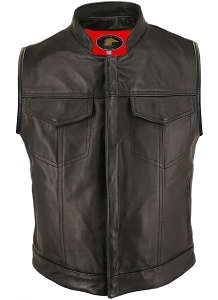 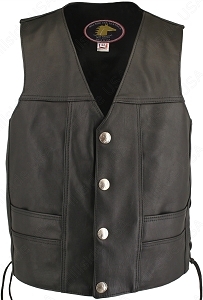 The exclusive Horsehide Collection upgrades every jacket and vest with great features such as removable Full Sleeve Thinsulate Zip Out Liners, all Leather Lined Pockets, and Two inside Pistol Pockets close with a snap on one side and the other with a zipper. 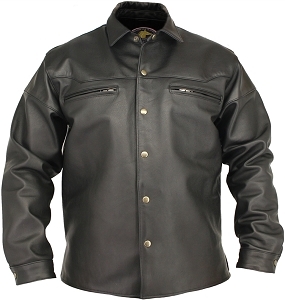 By far the best part is that Hillside USA gives you a lifetime warranty on every stitch of leather that they sell – it is the best you can buy and they prove that – made right down the street in the United States by master craftsmen.